The “mobile lemonade” stand is planning to stop outside the NBC 5 studio Friday between 6-7 a.m.
Panera Bread and Make-A-Wish are helping Chicago beat the heat with a cool drink while giving back to charity. Panera and Make-A-Wish will stop by NBC studios Friday with the first-ever bicycle powered “mobile lemonade” stand. The effort in part will help Panera and Make-A-Wish fulfill the wishes of children with life threatening disabilities and share unique twist on lemonade recipes to Chicago viewers. 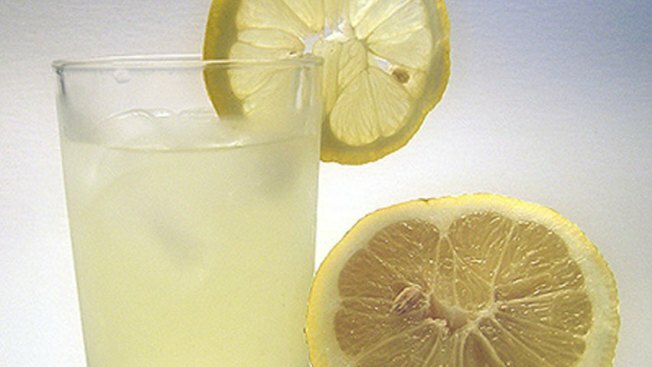 Panera will be passing out lemonade for $1 donations to Make-A-Wish.